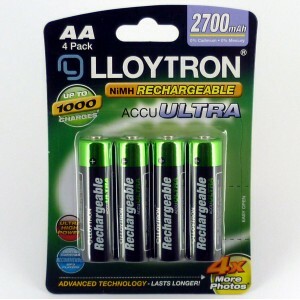 Pack of 4 Lloytron AA 2700mAh batteries. Can be recharged 1000 times. 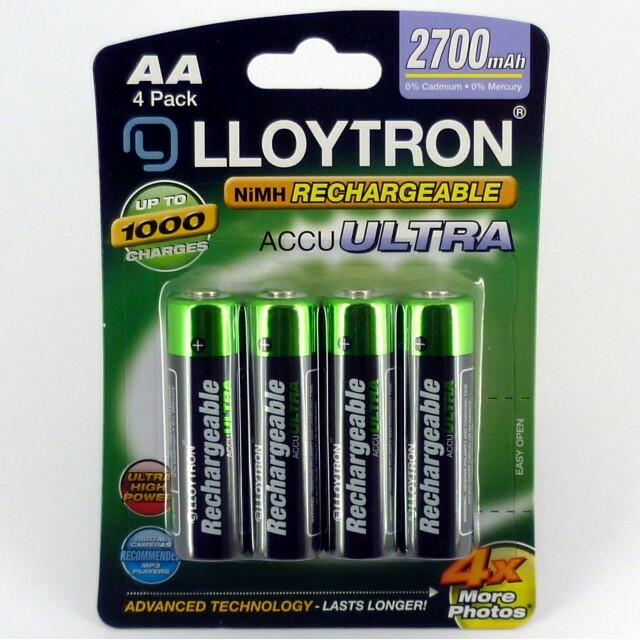 These are long lasting rechargeable batteries made by one of the world leading rechargeable battery manufactures. They are not the cheap makes you get on some websites.